I was really excited to see that Kenneth Branagh has put together a theatre company which is going to take over the Garrick Theatre in London from October 2015 to November 2016. The season will start in October with Harlequinade by Terrence Rattigan. A play about a theatre company trying to put on both The Winter’s Tale and Romeo and Juliet and the hilarious chaos and confusion that results. Branagh stars in this and is directed by Rob Ashford. It’s a very interesting and ironic choice as Branagh then goes onto to put on the tragi-comedy The Winter’s Tale and Romeo and Juliet later in the season. 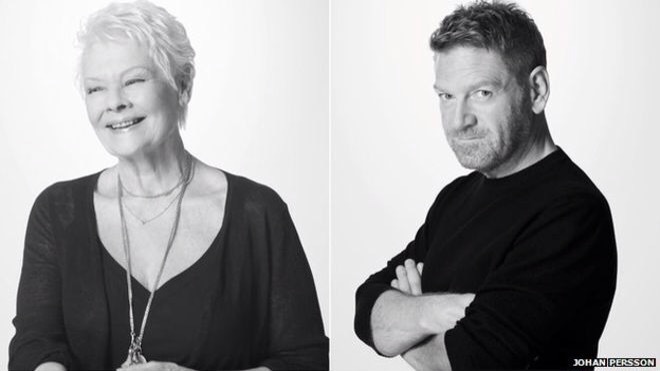 The Winter’s Tale will show from October 2015 until mid January 2016 and stars Dame Judi Dench, who is one of my favourite actors, alongside Kenneth Branagh in this classic Shakespearean tragi-comedy. I can’t wait. 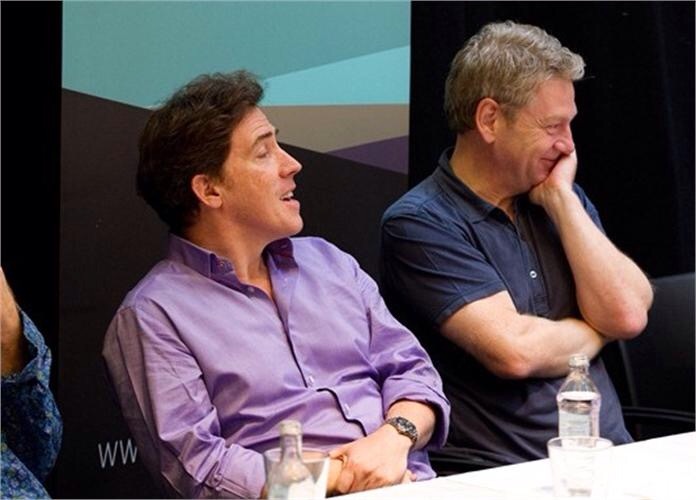 Francis Veber’s The Painkiller sees Kenneth Branagh and Rob Brydon reprise their roles in this farce about two men in adjoining rooms in a hotel. One is a killer and the other wants to die. Lots of room for fun there! This runs from the beginning of March until the end of April next year. Romeo and Juliet reunites the leading actors of Branagh’s recent directorial film success ‘Cinderella’. Lily James will play Juliet and Richard Madden Romeo. Another treat I’m sure will be Derek Jacobi’s Mercutio. You will have to wait until May 2016 for this and it will run through until August. The final offering of this season at the Garrick will be John Osborne’s The Entertainer again starring Kenneth Branagh. This will run from August to November 2016. I’m sure it will prove to be a fantastic season with some of our best actors in some great roles. No doubt as we get closer to the start of the season additional names will be announced. I’ve got my attention on Mark Rylance and Tamsin Greig. Help me out here and put your attention on it too! I must confess that I was so excited by the offerings that I’ve booked tickets to all of the plays except The Entertainer. I’m afraid that a theatre trip to ‘Look Back in Anger’ in my teens has rather set me against John Osborne. But who knows I may get inspired nearer the time and manage a full card of performances after all. Hope to see you at the Garrick soon.